SIMPLIT managed antivirus helps to keep both known and emerging malware off workstations and servers. Managed antivirus not only stays up-to-date with the latest threats using traditional signature-based protection, but also protects against new viruses using sophisticated heuristic checks and behavioral scanning. With new threats created each day, businesses protect themselves by using these proactive methods to help ensure rock-solid malware protection. And not only does managed antivirus provide outstanding security, it also boasts a low rate of false positives. Extensive signature-based scanning: Use traditional signature-based threat detection to block known threats. Heuristic checks: Protect against previously unknown threats using heuristic checks, which detect new, unrecognized viruses in a sandbox environment away from a business’s core systems. Active protection and behavioral scanning: Shut down even the most sophisticated malware via continuous real-time monitoring, which detects programs that perform actions commonly associated with malware exploits. Outstanding performance: Keep scans lightweight to reduce system resource drain. Pinpoint accuracy: Reduce the number of false positives with more accurate scanning. Scheduling: Schedule deep scans ahead of time so you don’t disrupt employees during important productive hours. Default policies: Leverage default policies for servers, desktops, and laptops. Powerful customization: Create your own policies by modifying quarantine rules, exclusion settings, definition update schedules, and much more. Control timing: Pause or cancel scans when needed. Easy setup: Deploy managed antivirus in bulk across sites, servers, and workstations. 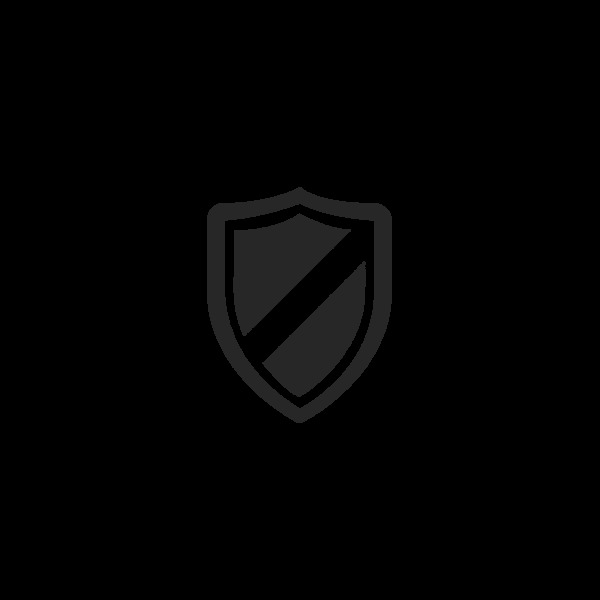 Endpoint branding: Set your managed antivirus instance to include your company name, website, and support details.